Preheat oven to 350 degrees F (175 degrees C). Spray a baking sheet with butter flavored cooking spray. Season the pollock fillets with paprika and black pepper. Place on baking sheet and layer with onion, green pepper, and tomato slices. Bake in preheated oven until fish has cooked and flakes easily, about 15 minutes. Turn oven off, place two slices of cheese on each fillet. 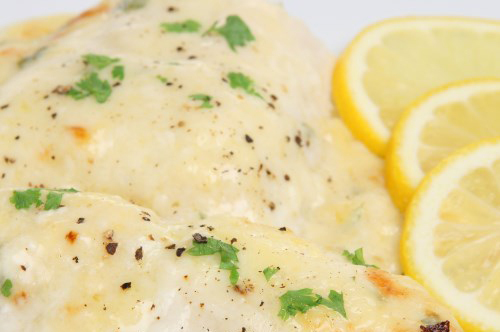 Return fish to the oven and allow cheese to melt, about 3 minutes.